Length: 30mm long x 3.75mm thick. 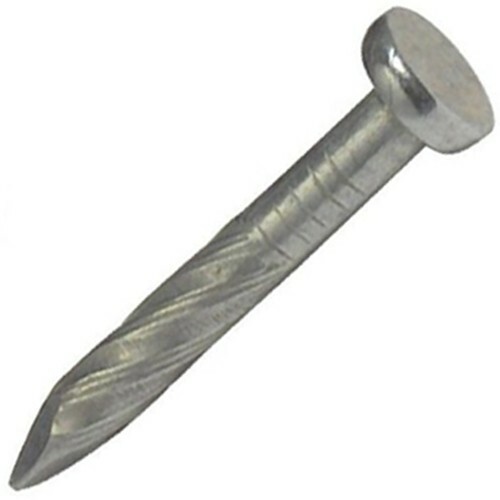 Twisted shank, increases holding power. 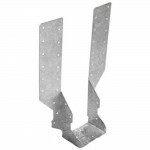 Suitable for metal work, joists, hangers and straps in construction applications.